No race engines will be started until 4:00 PM and all racing will be complete no later than 11:00 PM per agreement with township. 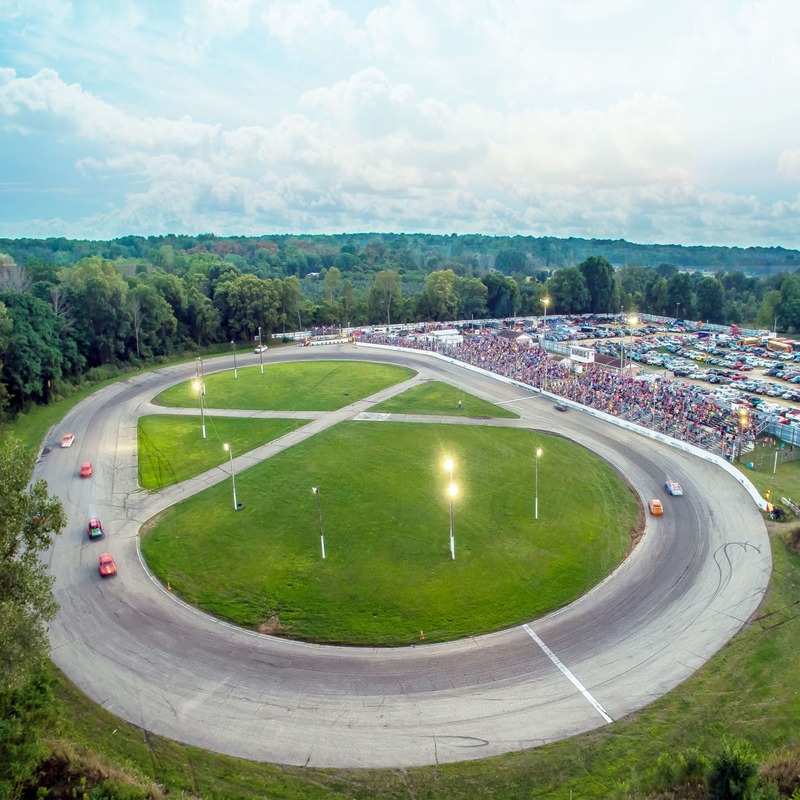 6:45 pm - 11:00 pm - 2019 Opening night for Galesburg Speedway, highlighted by the 100 lap $5010.00 to win "Victory - Todd Foote Memorial" for the Late Model Sportsman. Also scheduled Street Stocks, Outlaw FWD and Burg Stocks. 6:45 pm - 11:00 pm - No Late Model Sportsman. The Outlaw Super Late Models Return to The Burg for One Night only, using the Michiana State Line Racing Association Rules! Plus Street Stocks, Outlaw FWD and Burg Stocks! 6:45 pm - 11:00 pm - HUGE FIREWORKS SHOW TO END THE EVENT STARTING DIRECTLY AFTER THE RACES. The Freedom is a fourth of July tradition and this year will be bigger than ever as all divisions once again will be racing. This is a points nights. Fireworks usually start around 10:00 PM - 11:00 PM. All Day - Scheduled off night for all divisions, races for this week are on Thursday, July 4, 2019. 6:45 pm - 11:00 pm - Bash at The Burg - Night of Destruction - School Bus Figure Eight. One of the most destructive and exciting shows in the midwest is back and promises to add even more excitement! 6:45 pm - 11:00 pm - Season Championships - Weekly Race Night at The Burg Includes Late Model Sportsman, Street Stocks, Outlaw FWD and Burg Stocks. No Rain Date. 6:45 pm - 11:00 pm - Open rules competition where competitors are encouraged to get creative and see how fast they can go. Board cars, dirt cars, Honda's with billboards. You'll see it all during this event.